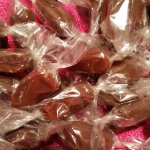 The Caramel Junction makes divinely delicious homemade cream, sea salt, pecan and old fashioned black licorice caramels made from an old favorite family recipe. Each piece is individually wrapped for freshness, so it tastes like it came right from the kitchen. We offer cream caramel and white chocolate dipped pretzel sticks, as well as chocolate sandwich cookies dipped in homemade cream caramel and white chocolate. Our products are hand-packaged and tied with ribbon. Because the are made with love, they are the perfect gift for a loved one. Look for us online. 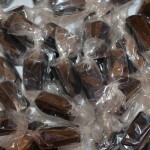 We are happy to fill special orders and quantities. 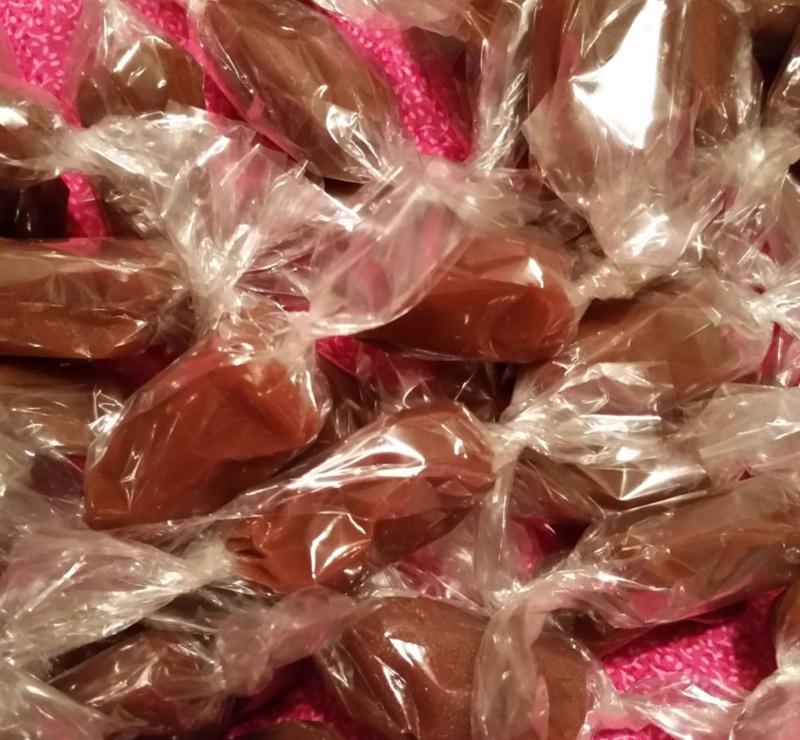 For years, I enjoyed making homemade caramels from an old family recipe that had been passed down. 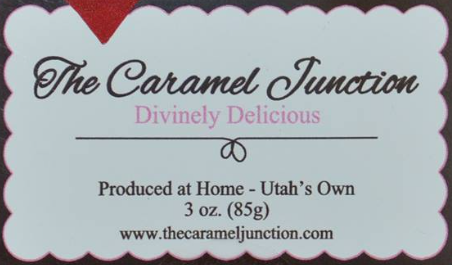 After much coaxing from family and friends, I was finally convinced to start The Caramel Junction so I can share these delicious handmade treats with more than just family and close friends. 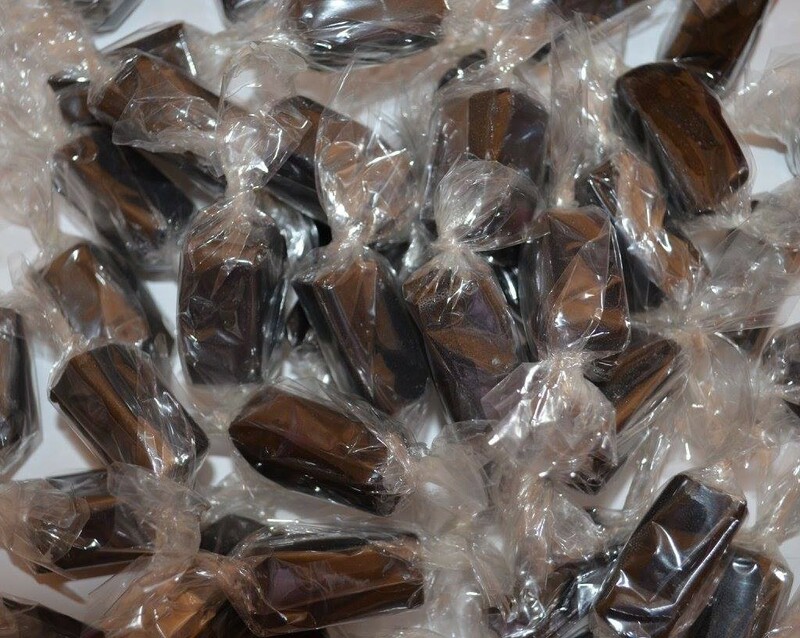 We deliver delicious caramels for any occasion, including specialty holiday flavors, and deliver them fresh for you to enjoy. This entry was posted in Food and tagged caramel, Food on May 14, 2017 .